Don’t black out! These shows will require electricity, sound and popcorn-loving spectators. This week it seems Bushwick galleries got together and decided to put on an all-immersive ambience for their audiences. Microscope Gallery, Fresh Window, NUTUREart and Studio 10 are opening with new video installations that project the narrative magic of their artists into the lighted spaces where viewers dutifully watch. As these cinematic stories light up from wall-to-wall, butter up Bushbaby, and pass the popcorn! Popcorn and perfume go perfectly together in Bradley Eros’ pursuit of the essence of the artistic impulse. eau de cinema presents film and video works alongside photography, sound, sculpture and collage. Akin to perfume, Bradley shows how film is an experience that lingers in both space and memory through works on celluloid film where the actual work is an ephemeral by-product of the physical materials. 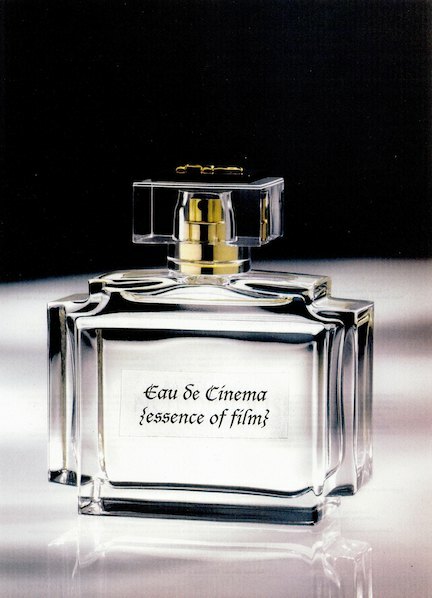 As movie screens and video projectors take over the gallery, mysterious projections of the “eau de cinema” perfume will be accompanied by an actual fragrance created by Bradley in his attempt to contain the incontainable and bottle up the essence of the creative act. Lighting up Fresh Window with shining projections and skyline views will be Vorstadt, an environmental video installation by Swiss artist Susanne Hofer. The German term “vorstadt”, which describes an area outside of a city center, ties in with Hofer’s intent to project an outer view through objects and the moving image. 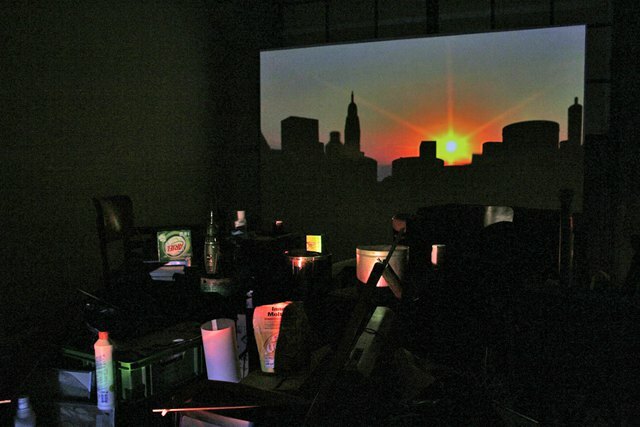 Other light-infused works will entertain throughout the gallery, including stop motion features and glimpses into both inner and outer borough settings. For three weeks in June NURTUREart will present Videorover, a dedicated video program opening in shifts throughout the month. The first in a series of opening receptions will take place this Friday, with openings to follow on Friday June 20 and June 27, all featuring a different selection of artists. This Friday Victoria Keddie, Brendan Lee, and Adam Douglas Thompson explore video’s immersive potential through dissection, reconfiguration and layering as their works harness fields of energy in the spaces they represent. Derailing our intuitions, shifting between analog and digital, the artists’ works take us through the physical and imagined space, inviting a deeper look. 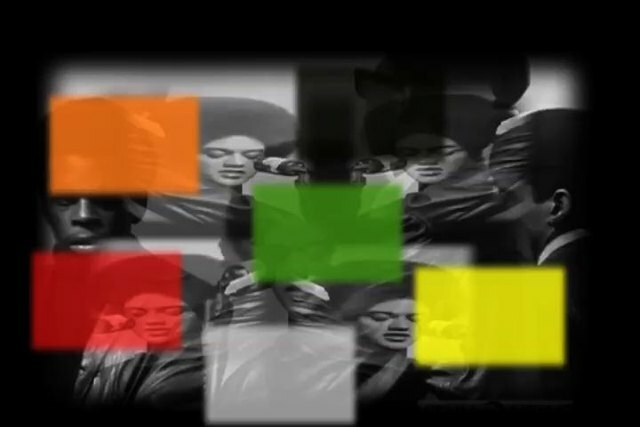 Poignancy and peace take over in Rico Gatson’s single channel video installation When She Speaks. Engaging with voice and notions of resistance, the film contains original footage reworked from a Black Panther Party rally — the poignancy cutting in with the cadence in the main character’s voice and the peace entering as quiet respites for black spaces of contemplation. 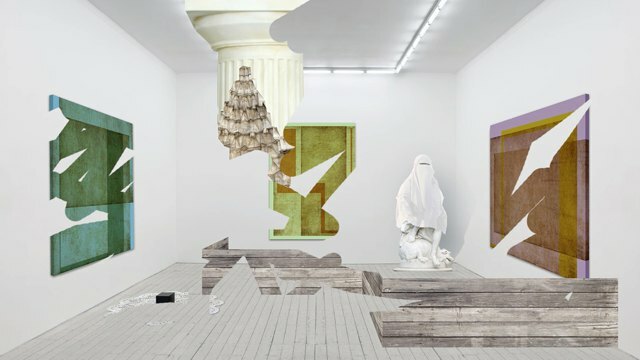 Accompanied by sculpture, painting and other selected works by Gatson, the exhibition takes on a kaleidoscopic layering between rhythmic footage and other elements within the studio.